More storage space in the back end of a Skeg version I believe. .the scudder stuff uses up some space. There is a chap on you tube who reviewed a Scorpio mk2. I’d like to know how that cockpit mod was achieved. Topic: River Wye Glasbury to bycross - too low? P&H. Capella in grey 450 quid, Somerset. See Facebook canoes and kayaks for sale group. They are open to offers (its an old one but in very good condition) try before you buy. Note the square Capella hatches are notorious for degrading rubber but replacements can be sourced if they do perish. Just realised the bolero isn’t bulkheaded like a Charleston, but it’d be easy to fit your own using an appropriate foam and sikaflex. You’ll need to speak to them to have the drop seat added. You can put a 17ft sea kayak on a small car, use j bars or uprights and lash bow and stern to your front and rear tow points. 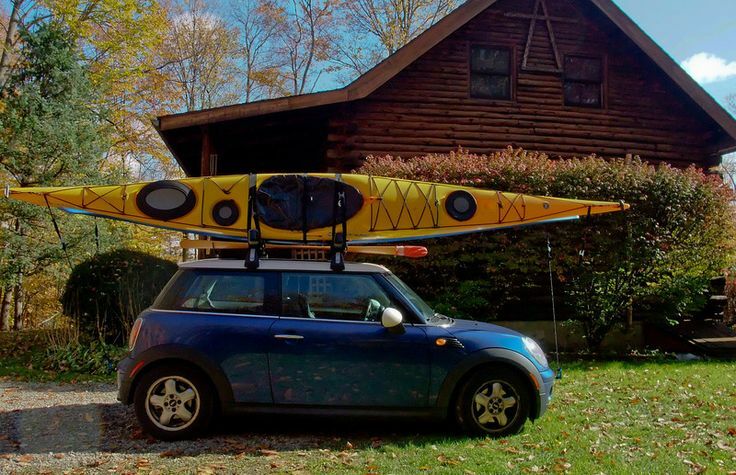 You don’t need a shorter boat because your car is short. See Copeland canoe club website for registrations soon. Looks like it’s spent a very long time damp. What kayaks can you get that are made of recycled plastic? Can we encourage manufacturers of canoes and kayaks to use more recycled plastic? Please can we get a running list going of all the 2019 events and symposiums?